So to understand Bane and his motivations, you have to understand his origins. Bane was born in a prison called Pena Duro and was forced to serve his father’s prison sentence as his father ran away, and his mother died. So Bane was a baby who grew up in a prison…yepp. Now you know this won’t end well. Growing up in a scary prison meant that Bane had to learn to protect himself. With him, he carried a teddy bear, which makes him seem like an adorable child, until you realise that that teddy of his, is used to conceal his knife. Soon Bane starts to rule the prison, and becomes the bane of all the prison guard’s existence. So as punishment they put him in solitary, where his cell would get flooded on some nights, causing him to be in a constant state of survival. He was also the test subject for a new drug called Venom, which ultimately exponentially increased his strength. But Bane didn’t just exercise his physical strength, he also exercised his mental strength in prison, often reading several books a day and meditating. So he ain’t all brawns and no brains, in fact he is one of the more intelligent Bat villains. Rumours circulated in the prison of Gotham city, and a monster called Batman who ruled the city. Bane at the time had repeated dreams of a bat figure haunting his nightmares, and he believed this ‘Batman’ was the figure of his nightmares, so he set out to defeat Batman, to defeat his fear. So as you can see Bane was born into a world with no free will. And it is this defining context which moulded his entire existence. Bane is constantly trying to overcome his oppression, from ruling the prison, to eventually escaping and taking down the figure in his nightmares which caused him fear. Without free will, Bane had hardly any control as a child. Sound familiar? Like Bane, Bruce was a child with an uncontrollable life. It is this lack of control that causes Bruce to become the master of discipline to regain that sense of control. Bane is also the master of self-discipline. Unlike other Bat villains who go and just jump straight into a fight with Batman, Bane is controlled and strategic. During one of the most famous Batman story arcs, Knightfall, Bane knows he wants to take Batman down, but he also knows that will take time. So Bane first tests Batman, throwing all these other villains at Batman to observe how he fights, and to weaken him. 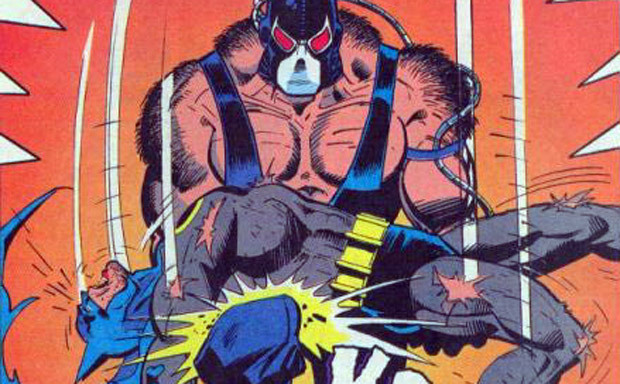 After all the countless tests, Bane finally makes his move, and makes Batman say his name, as he breaks Batman’s back. Breaking Batman’s back symbolises Bane finally regaining a sense of control and freedom in his life again. He has finally defeated his oppressors, finally defeated the figure of fear that haunted his dreams. 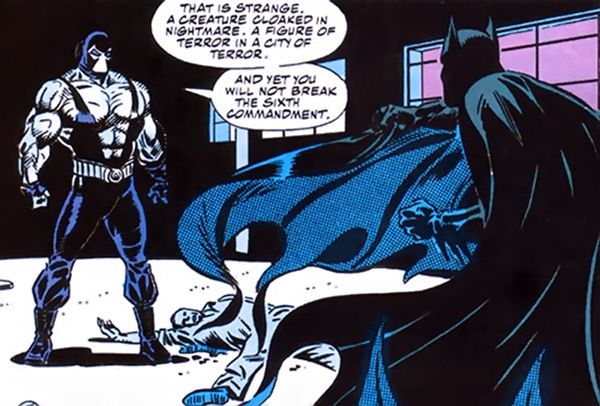 Of course, Batman isn’t so easy to take out, and eventually recovers from his broken back, with Azrael (the crazy guy Batman chose as his replacement) defeating Bane. 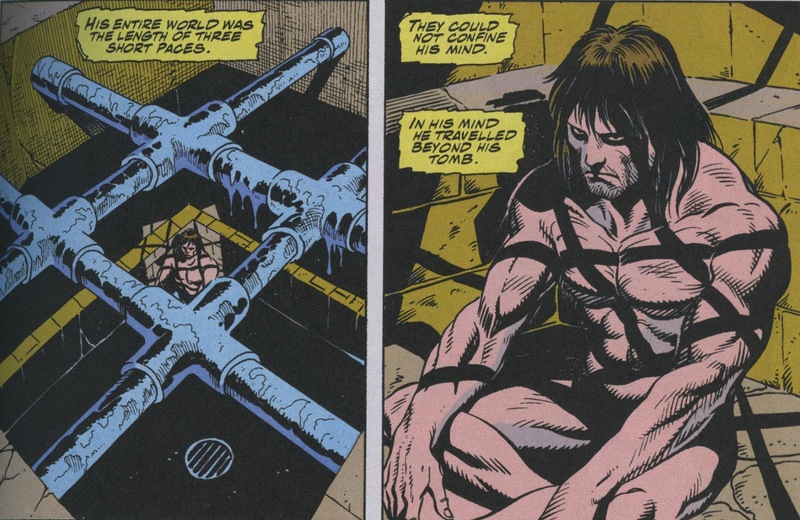 As you can see, Bane being born into a world with no free will and control is what made him who he is. However Bane is a character that is constantly evolving, unlike many other Bat villains, which is also what makes him such an interesting character. Bane is known to form strong bonds with other characters. 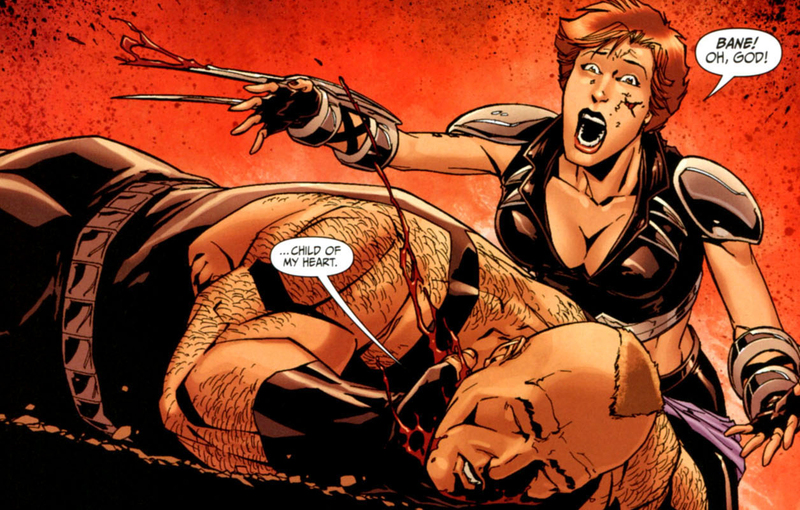 One of the more intriguing relationships is between Bane and Scandal Savage. In Gail Simone’s Secret Six comic series, Bane is presented as the socially awkward member of the group, who grows to have a strange fatherly love for Scandal Savage. Bane also evolved through overcoming his addiction to the drug Venom. Bane soon realised that he could still be at his best without Venom, and regained a sense of control in his life after overcoming his addiction to the drug. Bane has even worked with Batman in the past to take down drug lords, and is even currently working with Batman in ‘Endgame’ to take down the Joker (during Batman’s disappearance Bane even wanted to be the new Batman, as he has a deep respect and admiration for Batman). So he isn’t as narrow-minded as many other Bat villains, he’s a constantly evolving character. Bane of course has been seen in live-action in movies such as Batman and Robin (which we shall not speak of for obvious reasons) and The Dark Knight Rises. The Dark Knight Rises did change Bane’s character quite a bit. 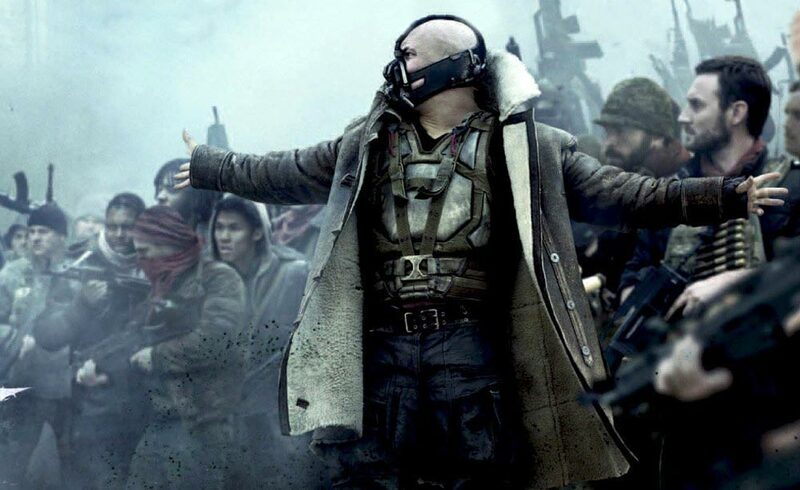 In the film Bane’s origins were tied to the League of Shadows and Talia Al Ghul. Look, I was loving Bane’s character in the film, up until that plot twist. Bane went from being this cool, badass character who broke the Bat, to seeming a little whipped. Now I know in the comics Bane and Talia have had a relationship, but the twist ending in The Dark Knight Rises seemed to undermine Bane’s character quite a bit. Bane was made to seem like a pawn in Talia’s great plan. Bane is supposed to be this master strategist and instead he became a glorified henchmen in the film, carrying out someone else’s plan. At the beginning of The Dark Knight Rises, Bane is set-up as physically imposing, often contrasting him to little men who think they are powerful, “Do you feel in charge?” he says as he gently rests his hand on the guy who thinks he is Bane’s boss, and such a simple gesture scares the crap out of him. Even in the fight with Batman before he breaks his back, the fight is effortless for Bane. There’s no music in the background as Bane doesn’t need the theatrics, fighting Batman is too easy for him. “You merely adopted the dark, I was born in it, moulded by it”. Bane doesn’t just set up to break Batman physically, he also sets out to break Batman’s spirit and soul. Whereas in the comics, Bane does this to reclaim his freedom and to defeat his fear, his last oppressor, in the movie, he does this to serve Talia. See how that reduces his character? As much as I love Christopher Nolan, his need to have some kind of dramatic plot twist in everything, really limited Bane’s character in The Dark Knight Rises. Anyways both Bane and Batman are constantly leading a life of intense self-discipline, hoping to be in complete control of their lives. As Bane was born into the world with no freedom, unlike Batman, his violence cannot be justified. Being born in an environment with other monsters, meant Bane’s violence often has no boundaries. Sometimes Bane will kill just for the sake of it. However Bane is by no means a stagnant character, and is constantly growing as a person, hoping to regain a sense of freedom that was stripped from him at birth. And this is why he is, in my opinion, one of the most interesting, and imposing Batman villains. Batman #40 Spoiler Review: What did that ending mean? Haha i promise my next bat villain character analysis will be for Riddler! Goyer and nolan understood that bane was much more than muscle, but he was also a master strategist. In the comics bane also was involved with raz al ghoul, so they got that right to. The problem was by changing the characters ethnicity they really took something away. He was bane in physical and mental stature, but not as a character. You’re also correct about undermining him by making him a pawn of talias. It took away from his aura and mystique. But hey, nolans a genius and his bane was 100 times better than Joel schumakers. Bane’s co-creator Chuck Dixon reportedly described him as “an evil Doc Savage.” Not only was Bane in peak physical condition, but he was also highly intelligent and a master strategist. So, yes, he was definitely conceived to be a match for Batman both physically and mentally. It is sometimes observed that Doc Savage was an influence on the development of Batman, so it would make sense to utilize the same inspiration when devising a formidable opponent for him. Will read this later, funnily enough one of my next posts is on Bane (again) I guy I can’t stand showing the different art styles/look of Bane across multiple media including the games, comics, animation etc. Well keep up the great blogging as usual, I’ve bookmarked this one to read later tonight on my tablet. 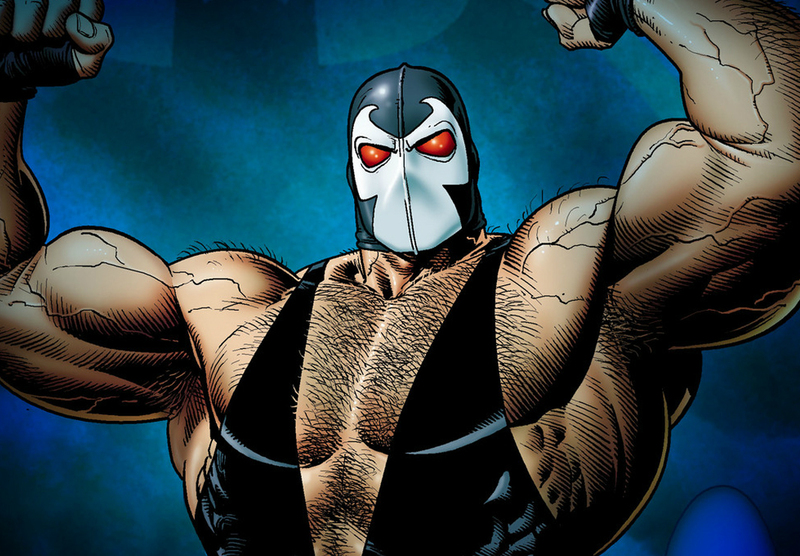 Bane is a great character to write about, I’ll be sure to check out your post when it comes out! 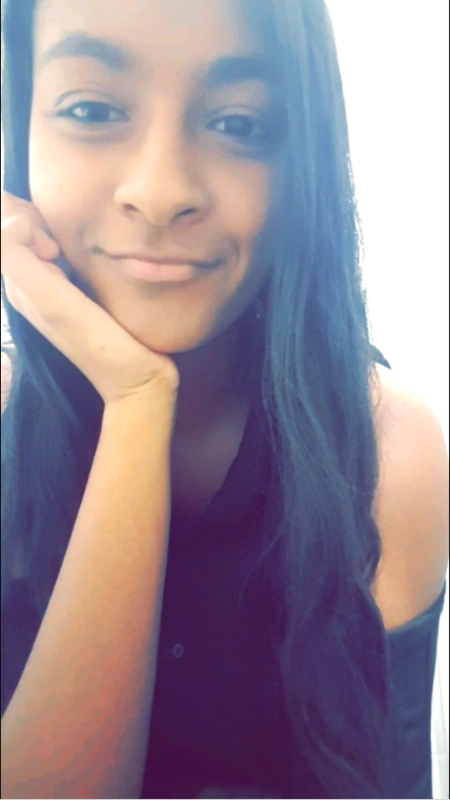 Yeah I’ll definitely try to do one in the future!